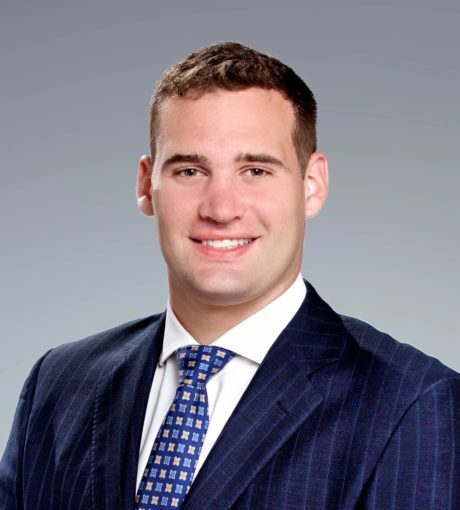 Aaron Katzman joined Patriot Capital as an Analyst in November 2017. Prior to joining Patriot, Mr. Katzman spent three years as an Analyst with Source One Business Services LLC, a boutique advisory firm to small and middle market companies. During his time with Source One, Mr. Katzman was responsible for performing merger and acquisition valuations, financial modeling projects, quality of earnings and other transaction related due diligence. Before this, he spent two years as an Associate with Morgan Stanley in their private banking group.